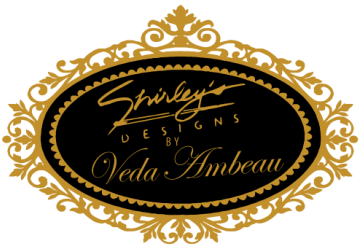 Veda and her team of seamstresses can help with all of your Alteration & Tailoring needs, from formal to everyday. We are located in the heart of Oakland on Lakeshore Ave near Lake Merritt and Piedmont. Stop by or call us for a consult or to schedule a fitting. Dresses, Suits, Slacks and Blouses – if it’s made of fabric, leather, suede…even paper…we can take it in, let it out, patch it up or redesign it to make it fit you perfectly. Update an Outdated Piece – a favorite piece just outdated enough not to be vintage? How about a more up to date look for that designer dress from 1999?